The Iso Omena shopping centre will be expanded in a large development project to around 100,000 square metres. 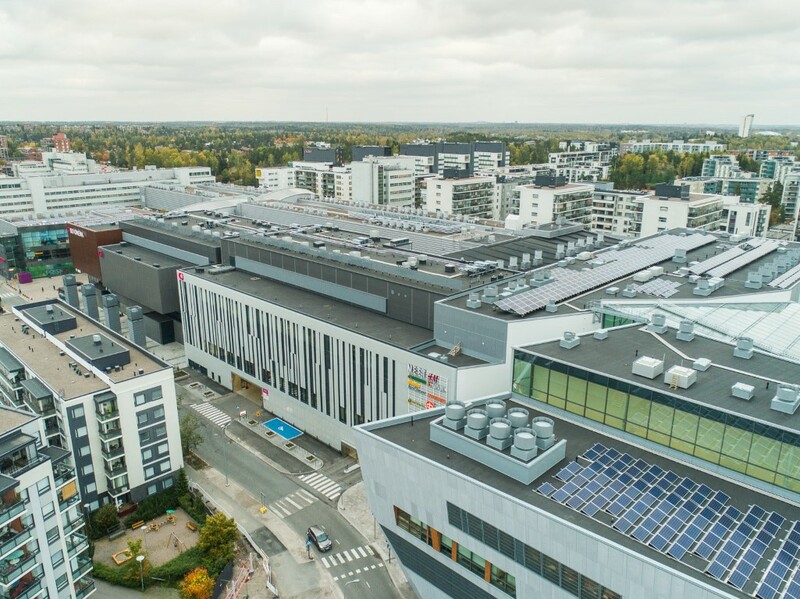 Through the project, Iso Omena will become one of Finland's largest shopping centres in terms of floor area, number of shops and the diversity of its offering. The current and new parts of Iso Omena will be joined seamlessly to each other as one commercial whole. The number of parking spaces in the shopping centre will increase to around 3,000. There will also be 350 park and ride places in the parking garage. The first stage of the expansion of Iso Omena, and the bus terminal that is being placed under it, will be opened at the same time as the western extension of the metro system in August 2016. The second stage of the shopping centre expansion will be opened in the spring of 2017. 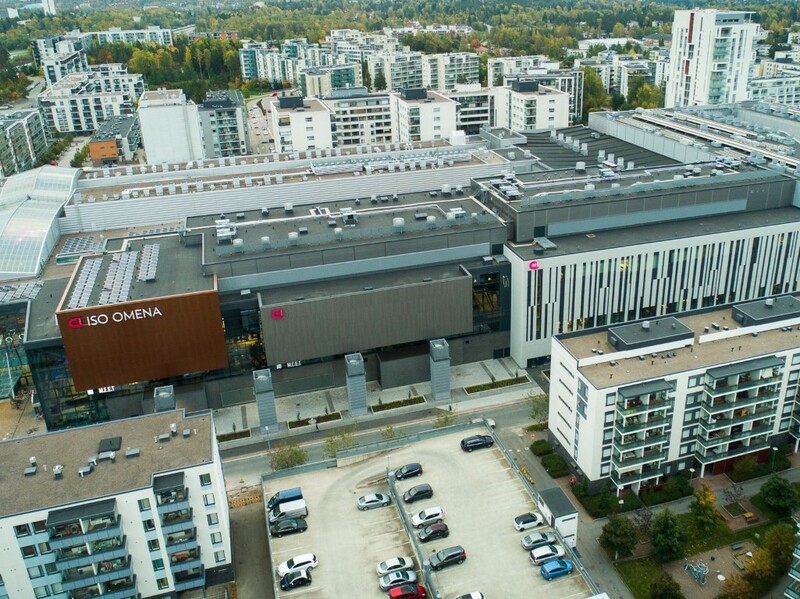 Through the project, the annual number of visitors to the Iso Omena shopping centre is forecast to increase from the current under nine million to around 14.5 million. The sales of the shopping centre are expected to grow by about a third from the current level, to 375 million euros.